Liquid now supports Traditional and Simplified Chinese, enabling customers to select their preferred language in Chinese, in addition to Korean, Japanese and English. 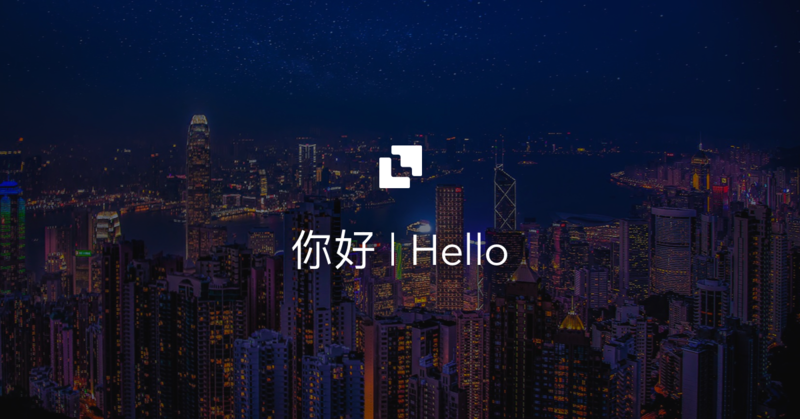 Chinese language content is available throughout the Liquid platform and across the Liquid Help Center, where our customer champions are on hand 24/7. Please also join our Weibo community and Telegram group to stay up to date with all the latest developments. We'd love to hear from you there.